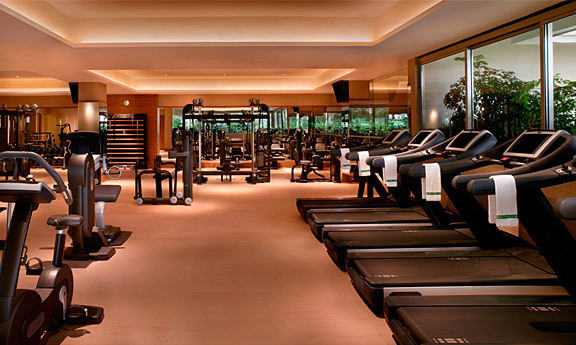 The Gym features the latest state-of-the-art TechnoGym (Black Series) equipment designed in Italy. 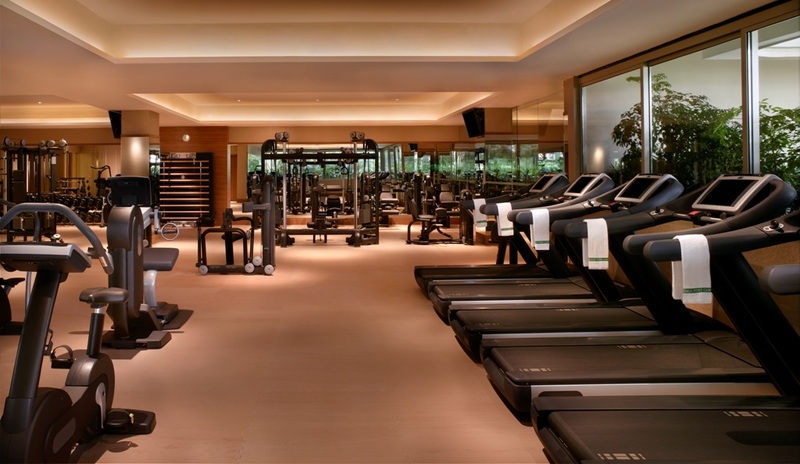 It has an indoor-outdoor ambience, bringing workouts closer to nature. 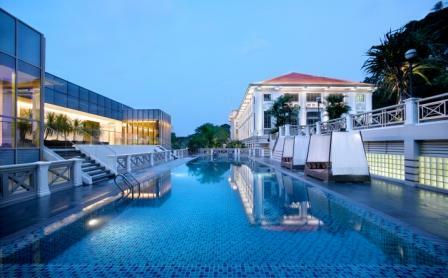 Guests can also take advantage of the Fort Canning Park jogging trail as it guides runners and walkers through the beautiful heritage gardens of Fort Canning Park.